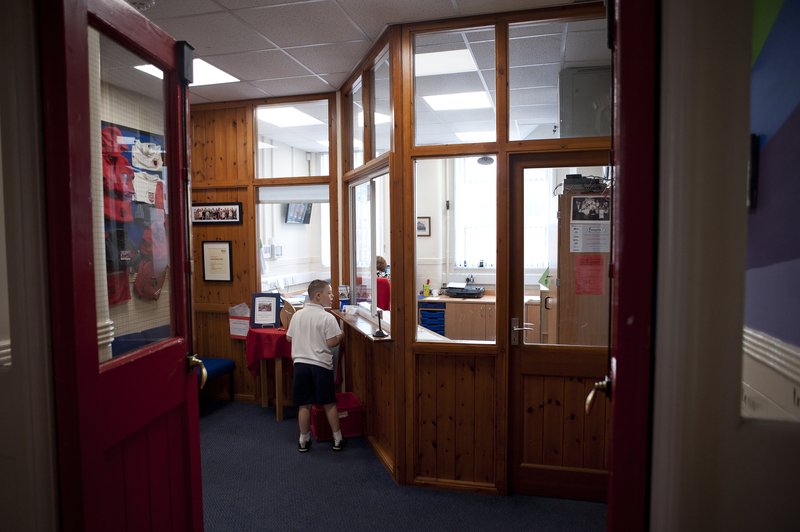 Mrs Birch is our School Business Manager and is always available to help with general queries in the office, by email, telephone or in person. 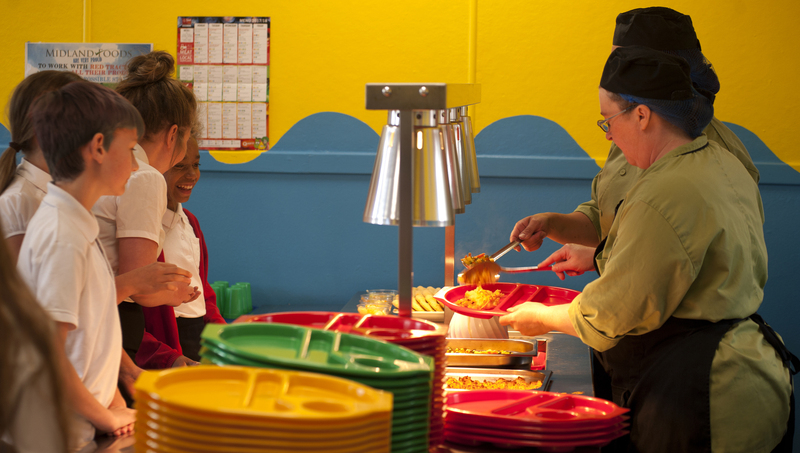 School dinners are cooked each day on the premises. 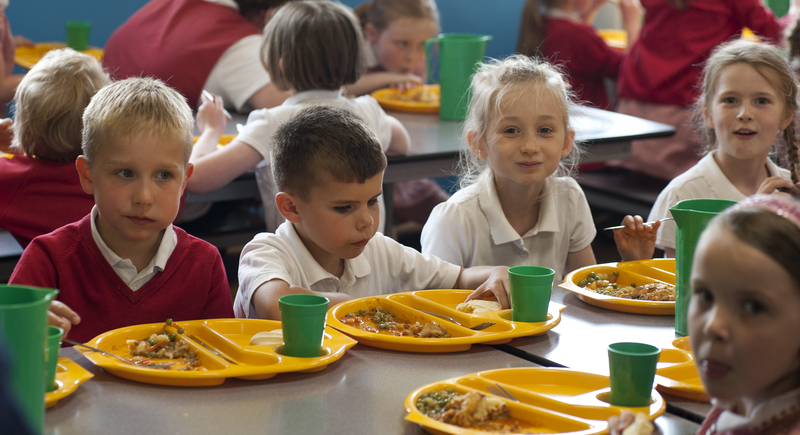 Infant children are entitled to a free dinner and dinner money for older children can be paid online through Parent Pay. Prices are available on request. Click on the link below to see the current menus. 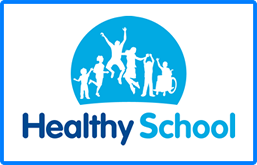 If your child has medication to take during the school day then a medicine form must be completed and brought to the school office along with any medication that may be required. All medication must be named. Please download the form below or ask at the office for one. A reminder of our policy on absence requests is that no leave of absence in term time can be authorised unless it meets exceptional circumstances. 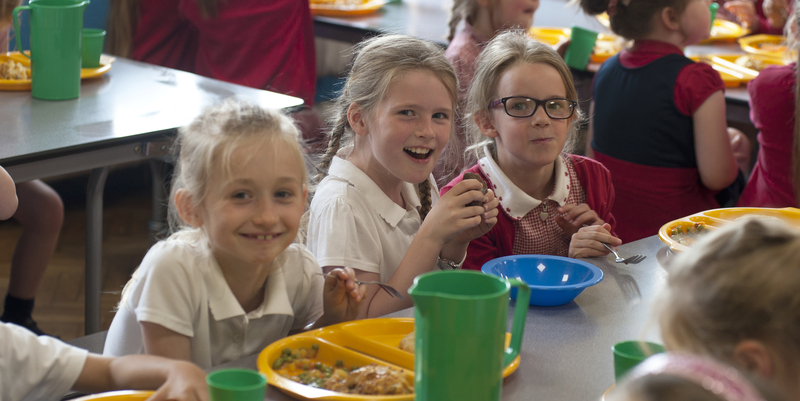 If parents take children on holiday during term time, we act on the DfE guidance – If it is felt circumstances are not exceptional, there may be a fixed penalty fine issued by the local authority. Please take this under consideration when you are booking holidays.